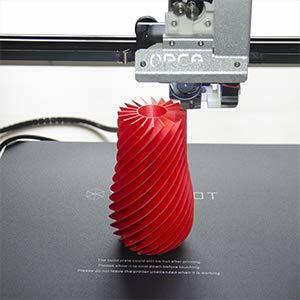 Buy Xinkebot ORCA 2 Cygnus Dual Extruder Large Format 3D Printer with Auto bed leveling : Industrial & Scientific. 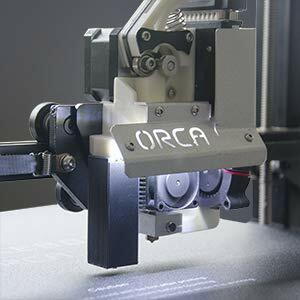 The Orca 2 Cygnus is a large 3D printer from Xinkebot. It has a big build size of 15.7 x 15.7 x 18.9 in (400 x 400 x 500 mm) and a borosilicate glass heat bed with auto leveling. It also has a direct drive extruder that is capable of printing many different kinds of filaments, including flexible filaments like TPU and TPE. 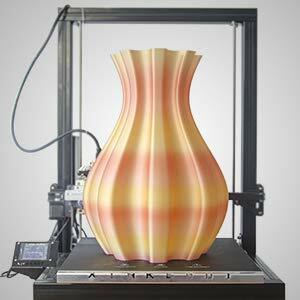 Unlike many other similar 3D printers on the market, it is built with higher quality materials, which ensures its reliability in a long print job. 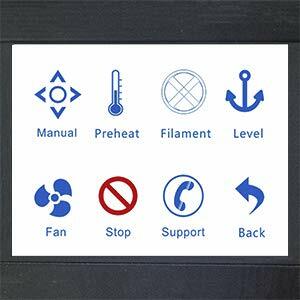 With the integrated operating system, you can control everything easily on the LCD touchscreen. 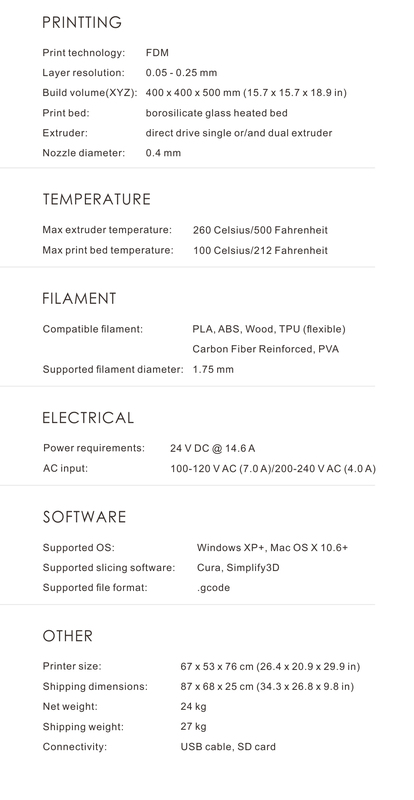 Supported filament: PLA (Wood, Carbon Fiber), ABS, TPU, PVA, PETG etc. With a large build volume of 15.7 x 15.7 x 18.9 in (400 x 400 x 500 mm), the Orca 2 Cygnus can meet a great diversity of needs. It is especially good at printing large size models such as life-size statues. Once a print job gets started, the Orca 2 Cygnus will print like a workhorse: it can keep printing for weeks without any breakdown. Always reliable for a long project. 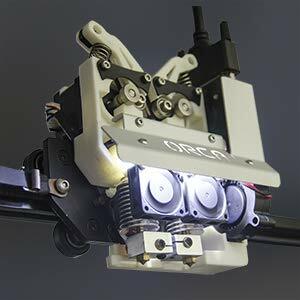 The Orca 2 Cygnus has a direct drive dual extruder that prints fast and precisely with much less oozing and jamming. 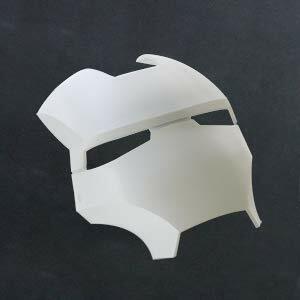 It can also print two same or different kinds of filaments in a single print job, which is especially useful when the model is complicated and needs support. The Orca 2 Cygnus has a high quality borosilicate glass heat bed that is very flat and can reach a max temperature of 100 degrees Celsius. It helps the filament stick much better to the bed, especially when you are printing with filaments like ABS and PETG. It also has an auto leveling sensor that helps to level the heat bed, which will save you a lot of time on bed leveling. This printer is probably the best value that you can get and customer service is second to none. The LCD is a touch screen and extremely simple to navigate. It's very well thought out. The tool heads are magnetic and take 3 seconds to switch between single and duel extruders. The magnetic connection is very strong and the printer is built like a rock so it has very nice precision.